51% off. 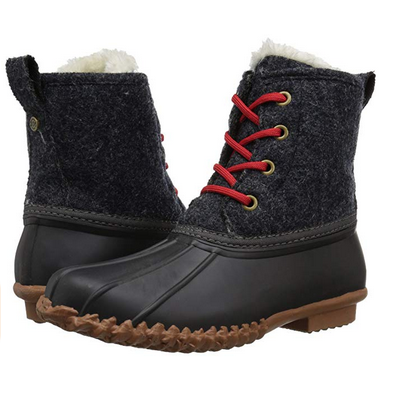 Listen, I went to college in Vermont, which holds a particularly special place in my heart and has also skewed my interpretation of what is “cute.” So yes, I personally find duck boots to be cute — especially these ones with red laces! But real talk, they are super practical if you live somewhere that has rainy falls and snowy winters. They’ll last you years despite getting dragged through all kinds of weather. These are more than half price today, so if you’re in the market for gross-weather shoes, check ’em out. 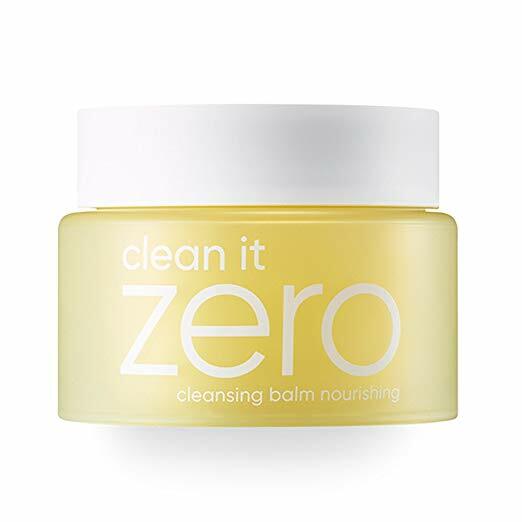 Banila Co Clean It Zero Nourishing Cleansing Balm for Dry Skin 100ml, replenish moisture, removes makeup and dead skin cells, Without Parabens. 25% off. Now that we’re entering perpetually-dry-skin season, I find myself reaching for way more moisturizing products than usual. Even my regular cleanser feels a bit drying this time of year. This product has great customer testimonials and can work for many different purposes, from makeup removal to moisturizer. 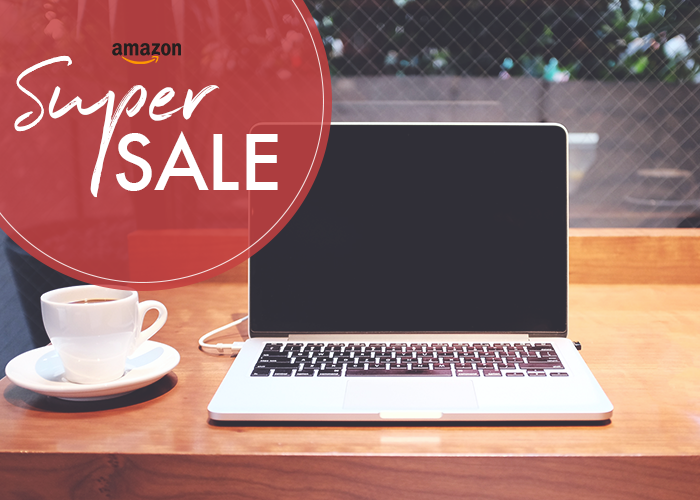 It’s got a nice little discount today, but of course, as with any skincare products, poke around the reviews and do a little research before buying to get a sense of whether it’s right for you. 51% off. 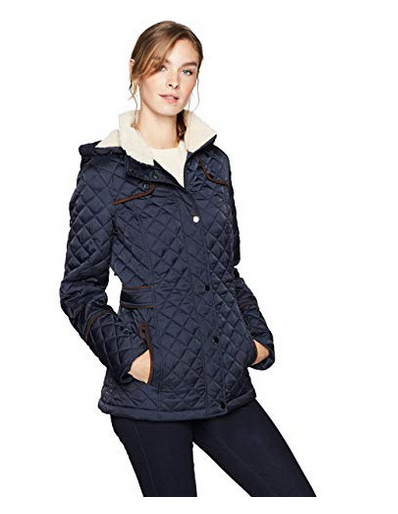 I’ve been in the market for a cold-weather jacket that’s lighter weight than my puffy winter coat — and how cute is this one?! I never would have thought of looking at Amazon for clothing, but there are actually quite a few decent brands that have sales going on. This jacket comes in a few (neutral) colors and has nice reviews. 33% off. I’m a Head & Shoulders user because, while I don’t have a dandruff condition, my scalp does dry out pretty often (despite my hair also being greasy after one sleep?? hair is confusing). 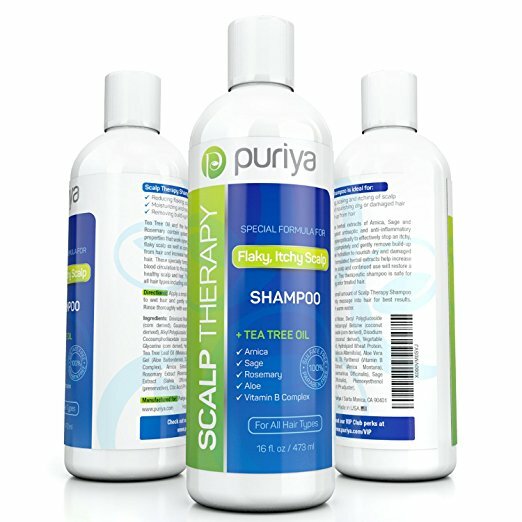 However, I feel like my scalp has gotten used to the product and started rejecting it. Kind of how if you use one brand of OTC allergy meds for a while your body will get used to it and it’ll stop working. Anyway, I’ve been looking for a different shampoo, and I’m glad I cam across this one today. It’s a different formula but has great reviews and is 2/3 the regular price today. 32% off. 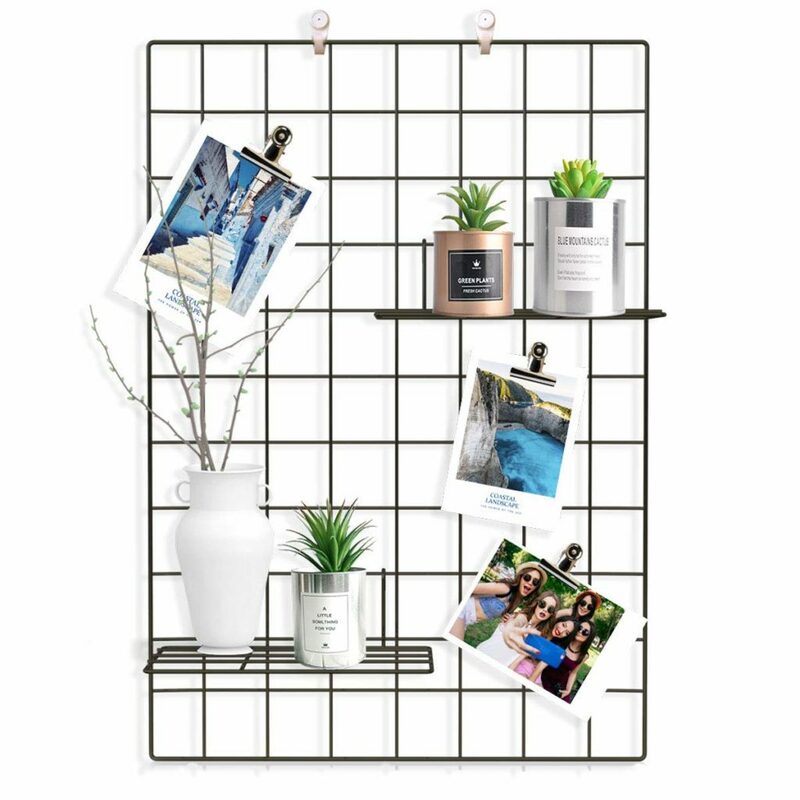 It can be really difficult to find home decor in your early twenties, for a lot of reasons — you probably don’t have a lot of disposable income, you have roommates, and you don’t want to keep feeling like you live in a dorm, but you’re also probably not going to stay in your apartment for more than a couple of years. When I was just out of college, I loved things like this — decor items that look purposeful but are easy to put up, take down, and customize when your tastes change. 58% off. I am more than a little obsessed with watching cake and cookie decorating videos on Instagram. (It is SO soothing.) And as an amateur baker, I want to get better at decorating…but I also don’t want to shell out any amount of money for decorating tools I may never use again. 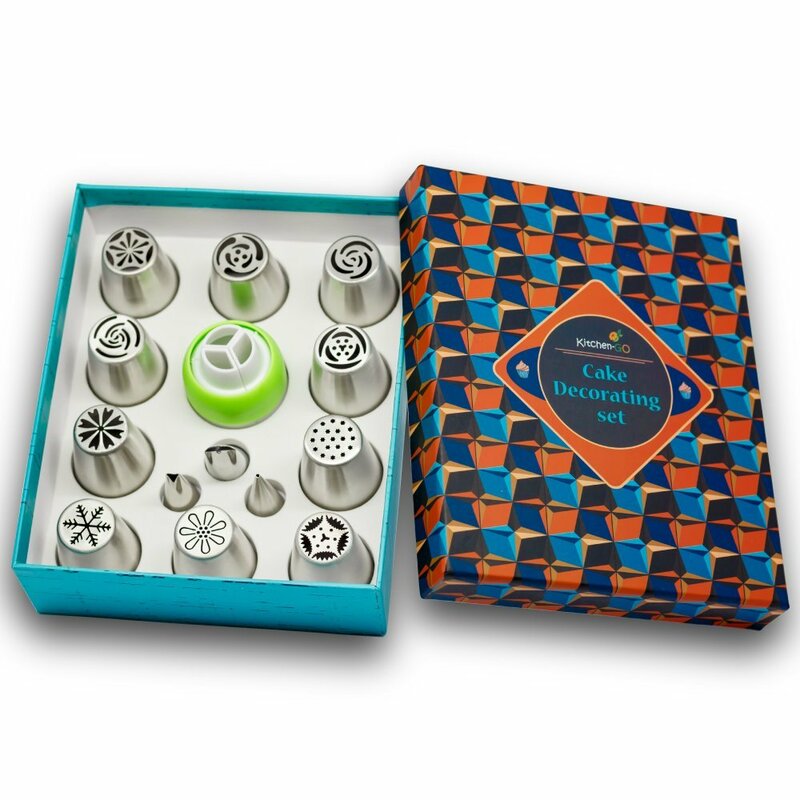 These frosting piping tips are lovely and look ike a great starter set — and look at that cute packaging! Would be a cute, budget-friendly gift for any baking enthusiast, too. 32% off. 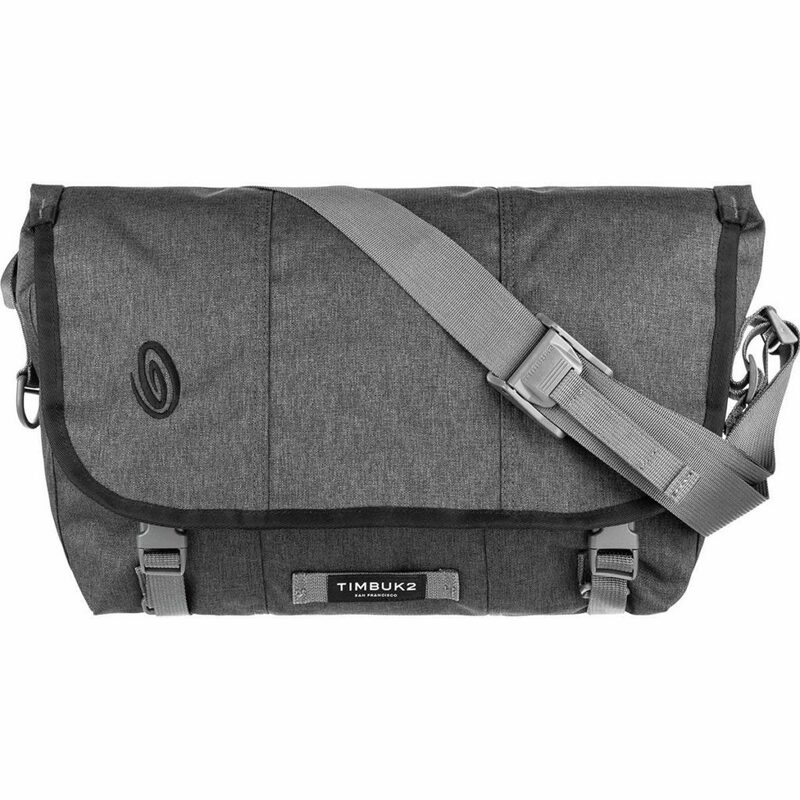 I had one of these messenger bags in high school! They are great — they have plenty of different compartments and can withstand a ton of wear and tear. I’ve since learned that I’m a through and through backpack person, but everyone is different. If you’re a shoulder bag gal and are looking for something new, this brand has a ton of different colors on sale today.